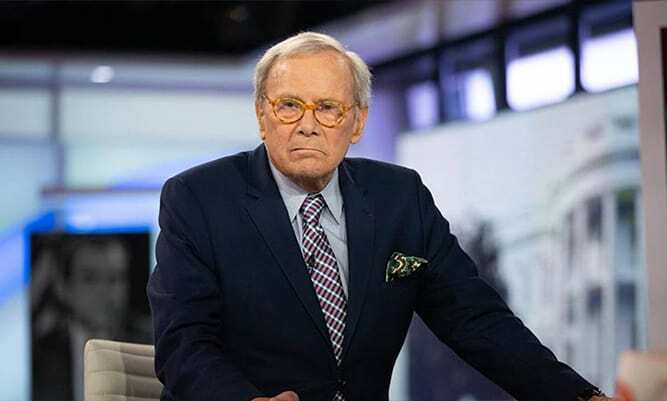 (New York) NBC News, is still dealing with tremendous criticism for “NBC Nightly News” anchor Tom Brokaw‘s comments about Hispanics and assimilation, as well as his and the network’s immediate response. Hispanic/Latino organizations like the National Association of Hispanic Journalists (NAHJ) reprehend Brokaw’s comments for being inaccurate and reinforcing xenophobic stereotypes. 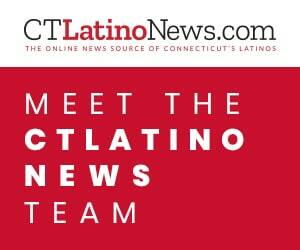 Hugo Balta, president of NAHJ, Senior Producer of MSNBC (NBC’s cable news network) and Publisher of CTLantinoNews.com spoke with Bruce Johnson on “Off Script” about how even in making opinions and commentary, it’s important to base them on fact and not personal bias.